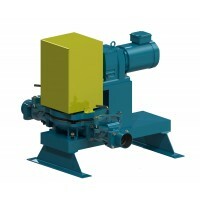 A suction tool for diaphragm and trash pumps. Designed for hotels and subways, remove water, septic waste and more after storms with reduced employee contact with substance. Also used for remediation services. 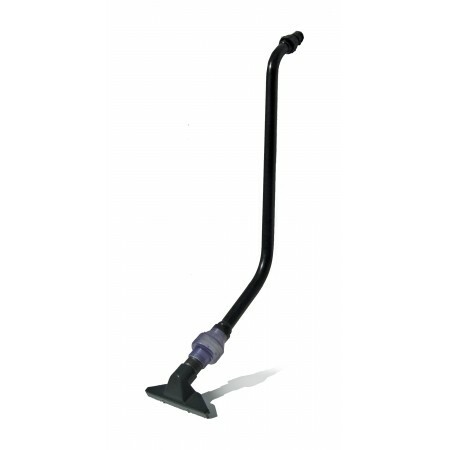 The Wastecorp Gulper is a severe duty pump suction attachment that assists in larger clean ups after rain storms, spills or accidents. The Gulper has previously been available exclusively to the military and public transportation authorities for subway and railway pumping operations. 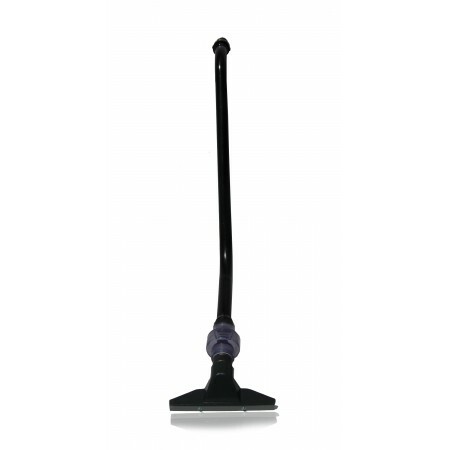 Now, hotel resorts, industrial manufacturing facilities, theme parks and more find this tool valuable for emergency clean ups no matter how tough the job. Plus, employees enjoy minimal contact with dangerous fluids.